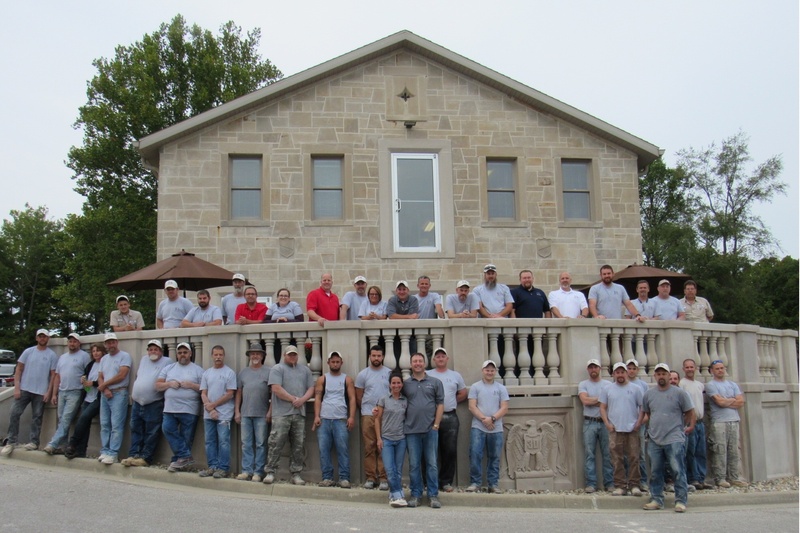 Founded in 1992 upon generations of masonry roots, 3D Stone, Inc. was established with the goal of becoming a leader in the Indiana limestone products marketplace. 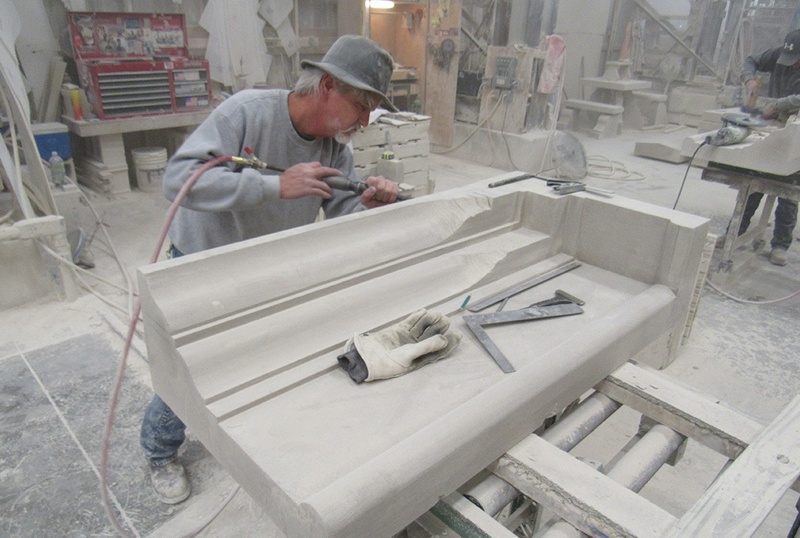 Through consistent growth, continued capital improvements, and a high emphasis on quality (both in workmanship and material), 3D Stone has emerged as an industry leader. 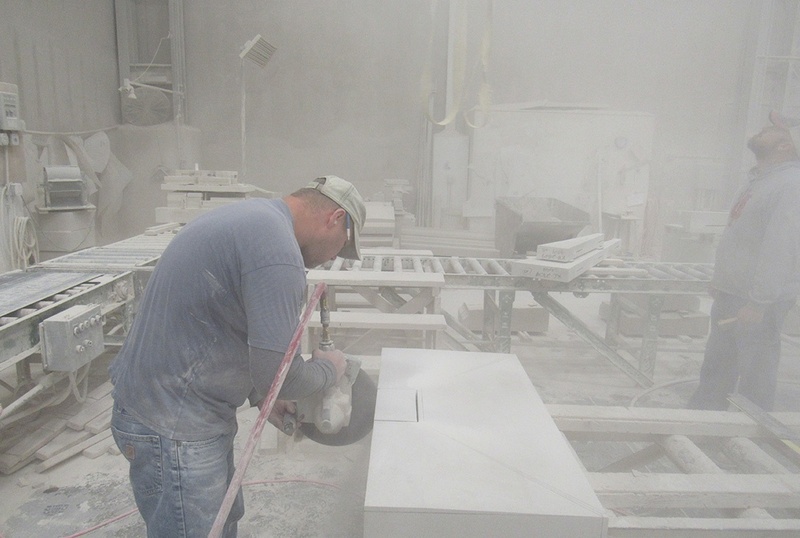 We have grown to become one of the largest and most reputable sources of architectural limestone. 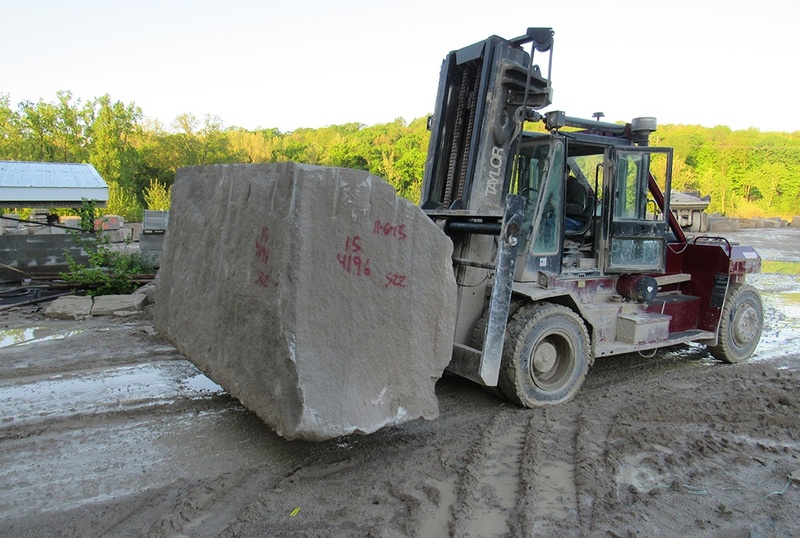 3D Stone will deliver exceptional professional guidance and craftsmanship on a full spectrum of projects from large scale commercial projects to elegant residences, as well as smaller but uniquely designed- landscape projects. The company was purchased in 2015 by Lily and Kurt Sendek. 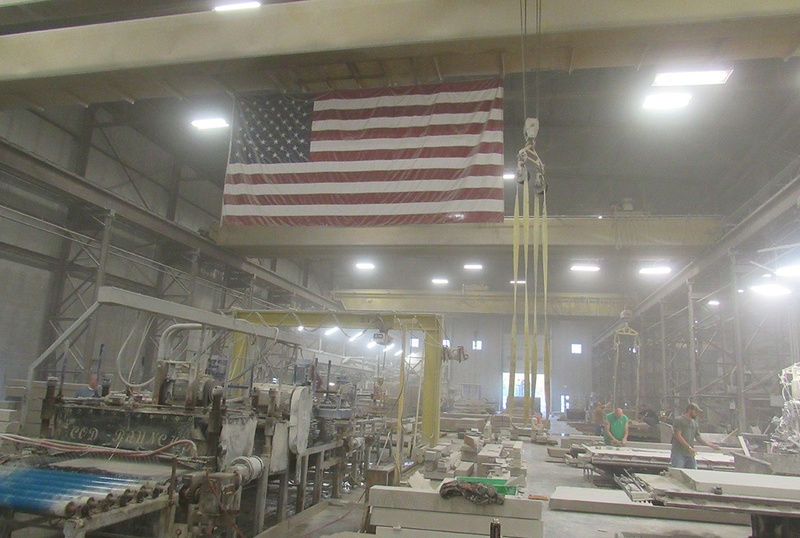 They have continued the history with investments in state of the art CNC machines, as well as customized software to keep track of the parts as they run through the facility. The company was granted State of Indiana WBE status in 2017. 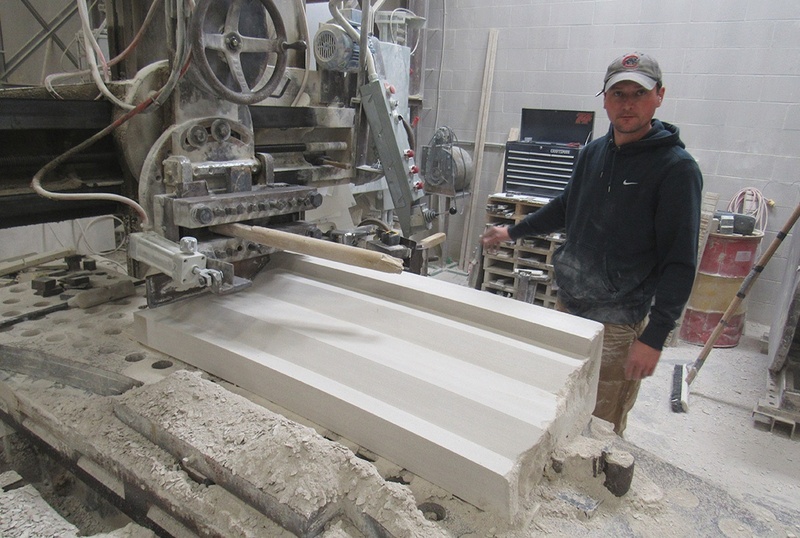 Since then, 3D Stone is now certified as a Woman Owned Business for the City of Indianapolis. Most recently, as of September of 2018, 3D Stone has been awarded National WBE as well as WOSB status certified by the WBENC. 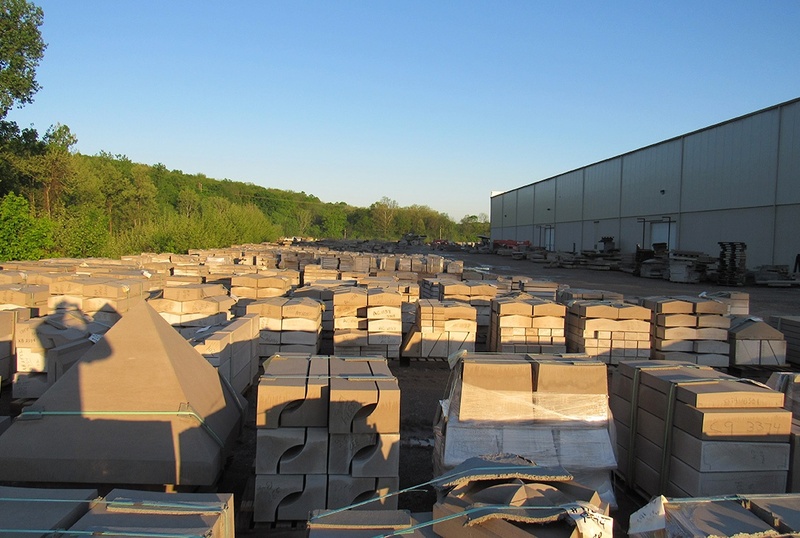 The company staffed sales and estimating team has over 70 years of combined experience with support from an internal drafting team with over 60 years of combined experience to support our customer's needs. 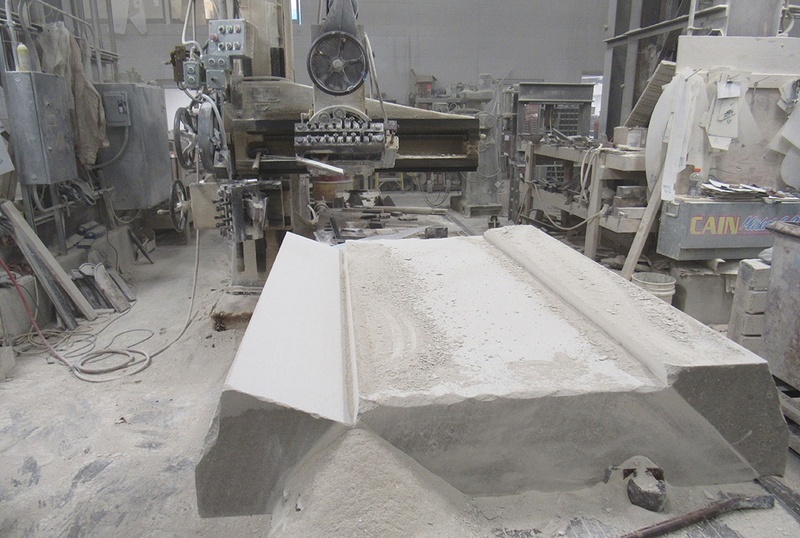 We have the experts and equipment on our team to help guide both highly educated and Limestone novices through the design and fabrication process. 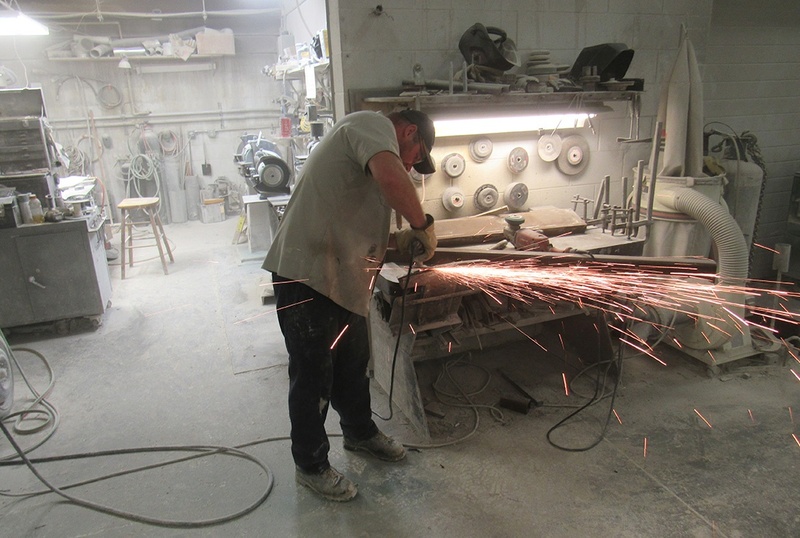 The company runs 2 shifts and can quickly respond to changing customer demand to help provide quicker turnaround with no sacrifice to quality standards.